Now in a reprint edition from China Books, one of the bestselling novels in China is available again after an absence of several years. Life in a small Hunan town is richly portrayed through the turbulent years from 1963-79, as the impact of political campaigns takes its toll on the lives of ordinary people. 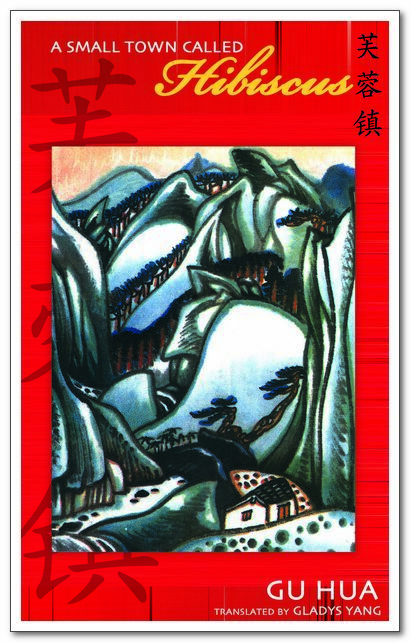 One of the best novels of post-Revolutionary China. 编码： 9780835110747. 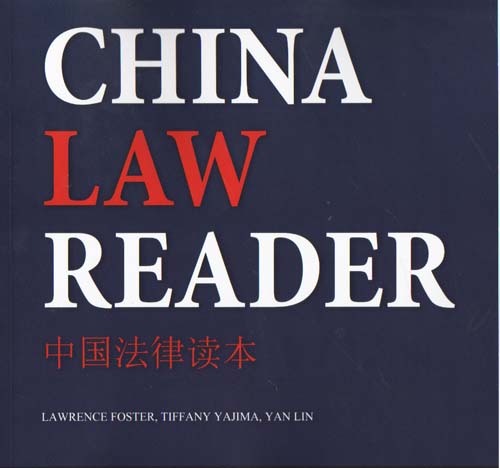 分类： 20th Century, Best Sellers01, Bestsellers, China Books.